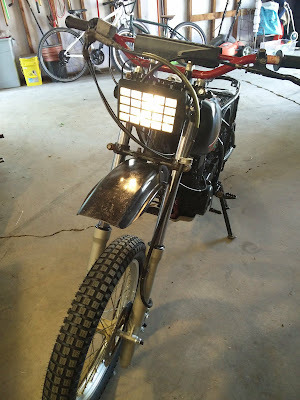 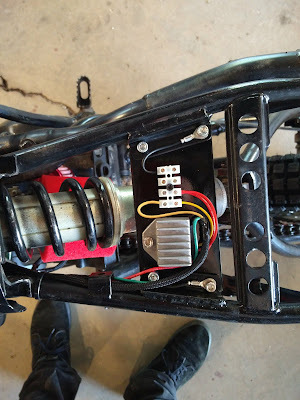 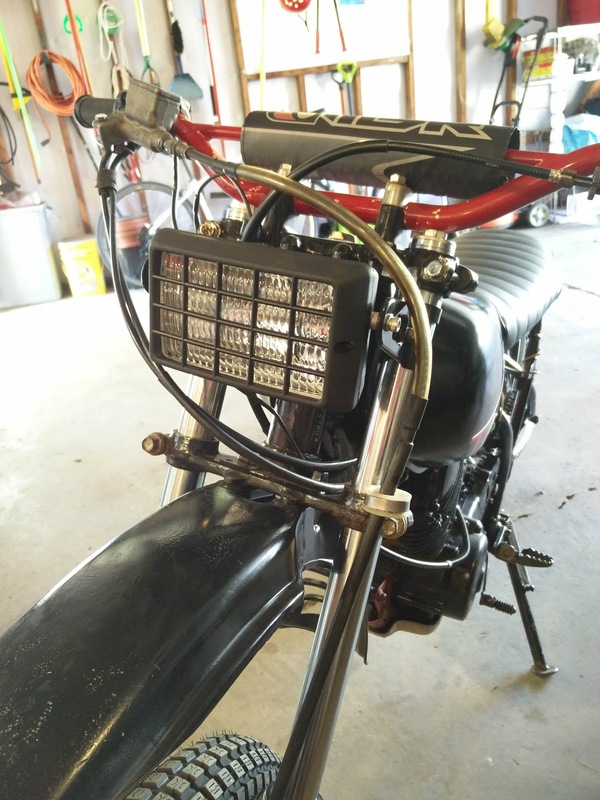 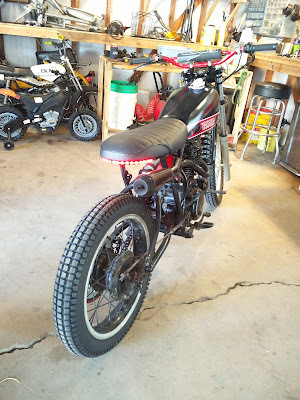 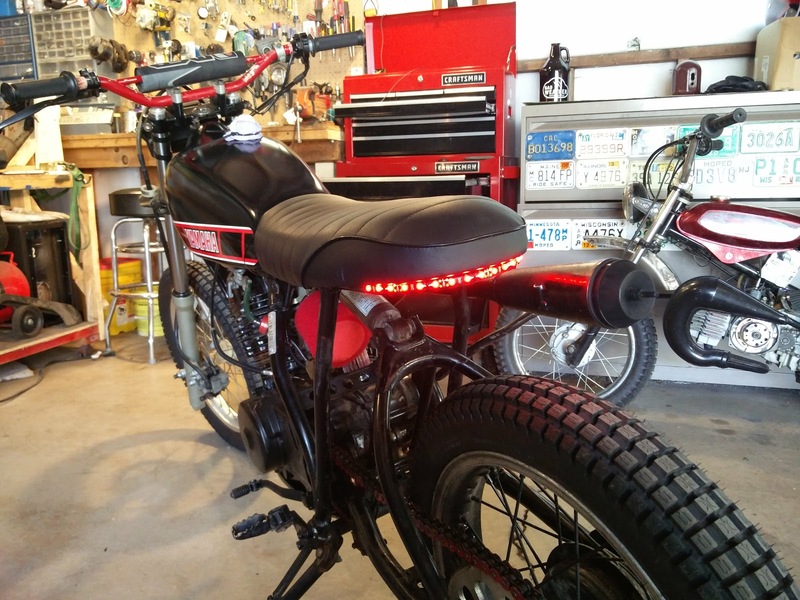 Cornped: XT Headlight and brake light. 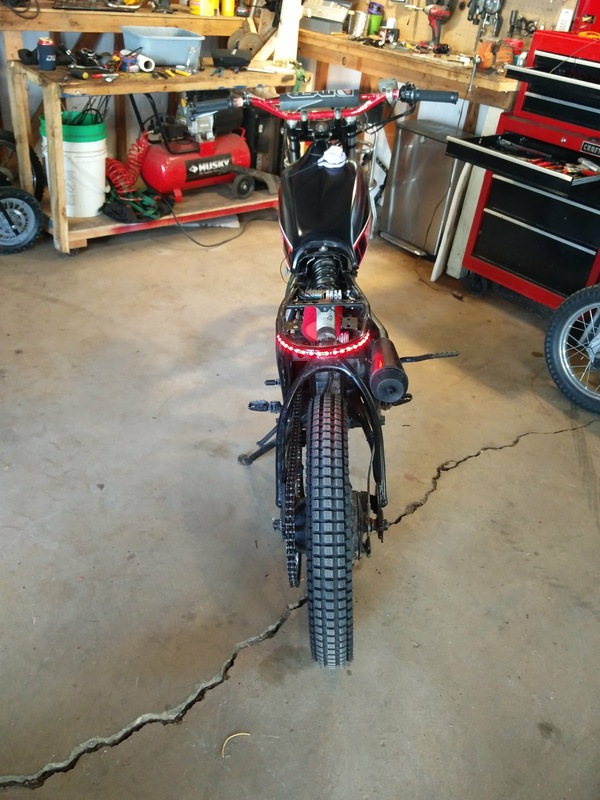 XT Headlight and brake light. I got a fleet farm headlight and a led wrap for the brake light. Works great and is super bright. 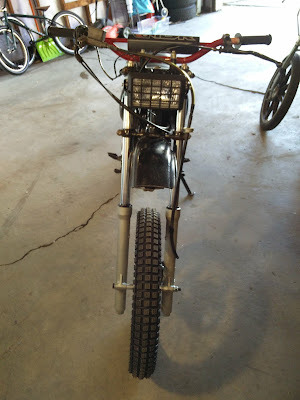 I am running this moped style with out a battery.